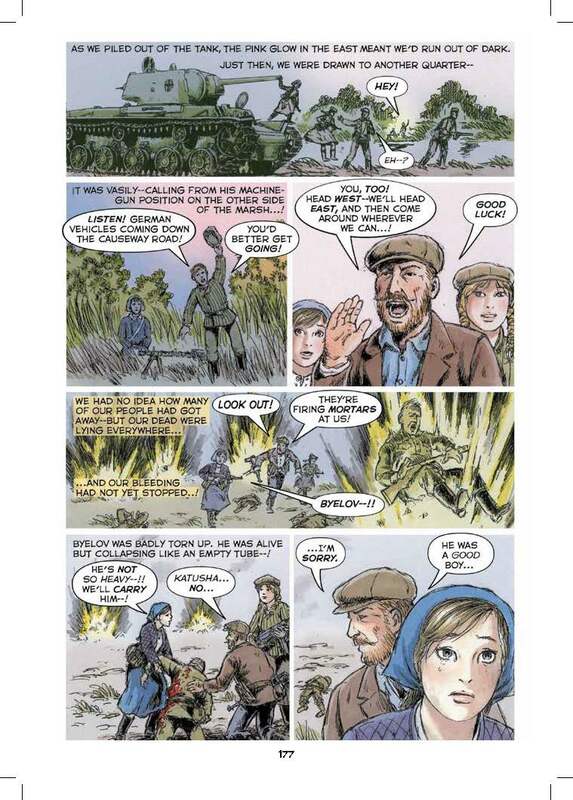 Seen through the eyes of a Ukrainian teenager, Katusha is both a coming-of-age story and a carefully researched account of one of the most turbulent and important periods of the twentieth century, where women served in the hundreds of thousands, and Russians died by the millions. On Sunday, June 22, 1941, the morning after Katusha’s graduation, the Germans invade the Soviet Union. As enemy forces occupy Kiev, Ukraine, Katusha and her family learn the Nazis are not there to liberate them from harsh communist rule, but to conquer. They discover there is a special danger for the Jews, and in saving her friend Zhenya Gersteinfeld, Katusha finds her whole family in danger. During the next four years, Katusha experiences the war on the Eastern Front with all its ferocity and hardship: first as a partisan, then as a Red Army tank driver and commander. 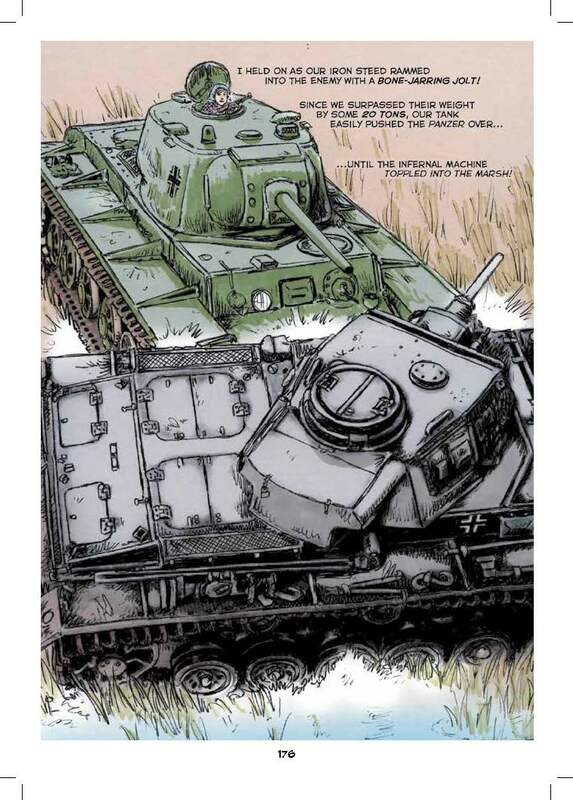 From Barbarossa to Babi Yar, from Stalingrad to Kursk, from the Dnipro to Berlin, follow the footprints and tanks tracks of Katusha’s journey through a time of death, hopelessness, victory, glory, and even love. 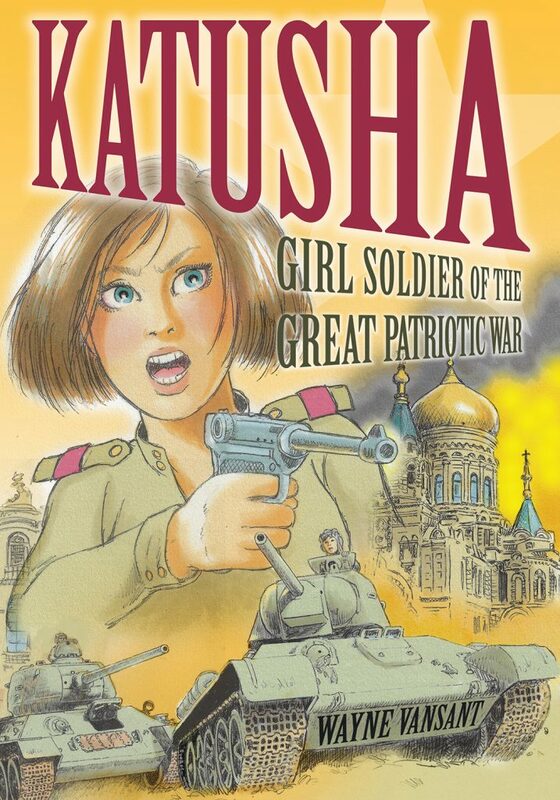 Q: When were you first inspired to write Katusha? A: I was at a party in an apartment in Odessa, Ukraine. The ladies at the party were singing songs they knew, which is something they like to do. Suddenly they started singing a song with such strength that they were practically shaking the roof. When they finished I asked what was the name of the song. They told me Katusha! That was the germ of the story. The more I heard it, and learned about it, I knew I HAD to do something about it. A: Many characters were inspired from books that I read about Ukraine and the war; but little streams of ideas have also come through subconsciously. A friend told me that the character of Uncle Taras Tymoshenko reminds him of Uncle Ethan Edwards, the John Wayne character in the movie The Searchers. I’m sure there are crossovers much like that with other characters. Q: How important is it to accurately represent the visuals? A: It is absolutely essential. I have done illustrations for writers/editors who didn’t care about accuracy as long as they got THEIR point across. Wouldn’t it be terrible to see a brand new car in a movie about the 1930s? A Red Army World War II soldier carrying a Civil War musket? I have strived to get EVERYTHING absolutely right. The clothing, the uniforms, the vehicles, the building in the background, the trees for the time of year. The color of the soil. Did you know that there is a website that can tell you the state of the moon at any location throughout time? If you have that information, why not use it? 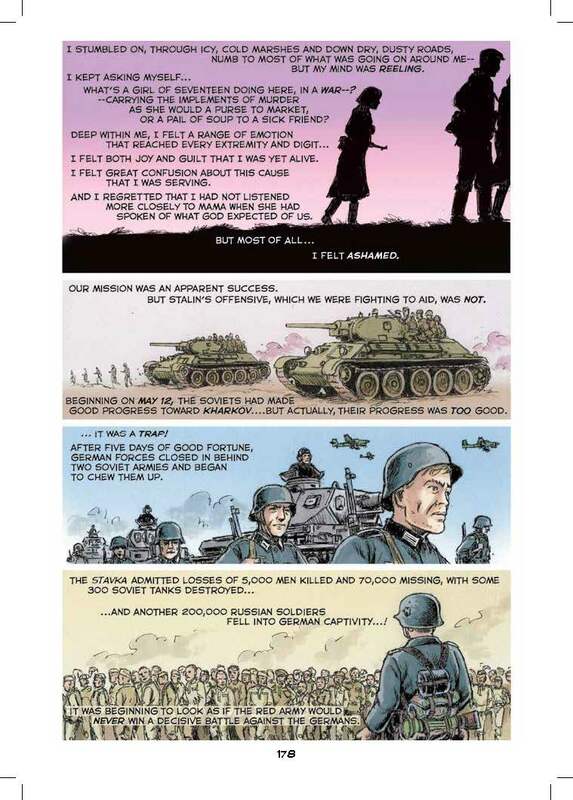 For more than 30 years Wayne Vansant has been writing and illustrating comics and graphic novels on historic and military subjects, beginning with Marvel’s Savage Tales and The ‘Nam. 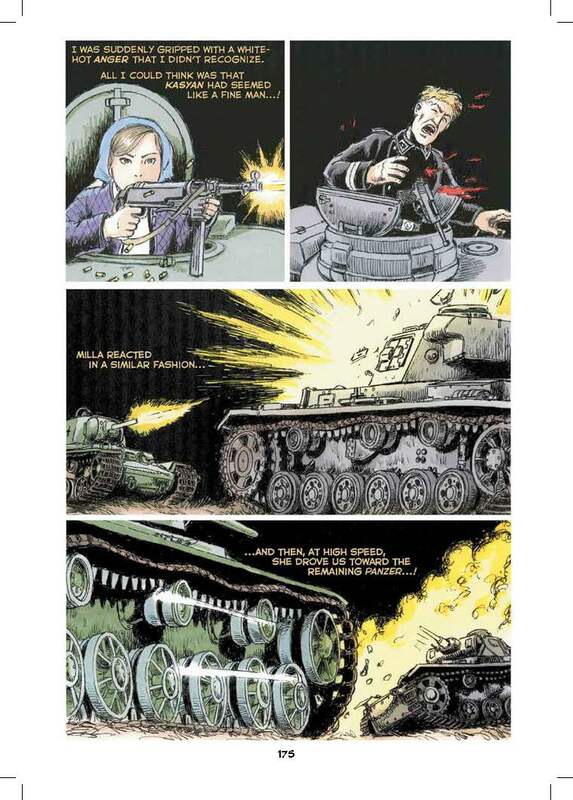 Since then, he has produced Days of Darkness, Battron: The Trojan Woman, Blockade, The War in Korea, Stephan Crane’s The Red Badge of Courage, Normandy, Grant vs. Lee, Bombing Nazi Germany, The Battle of the Bulge, The Red Baron, and others.